We’re just back from a short break in our favourite city, Paris! 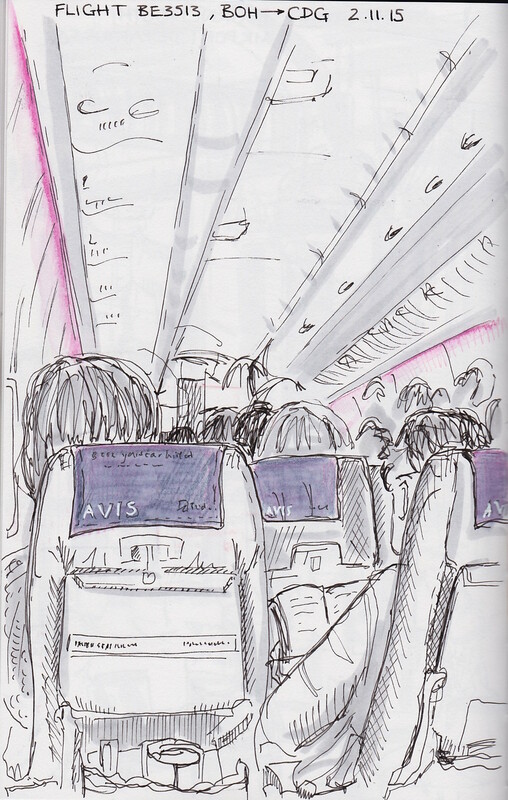 As you will see, I’ve been pretty busy sketching our adventures! 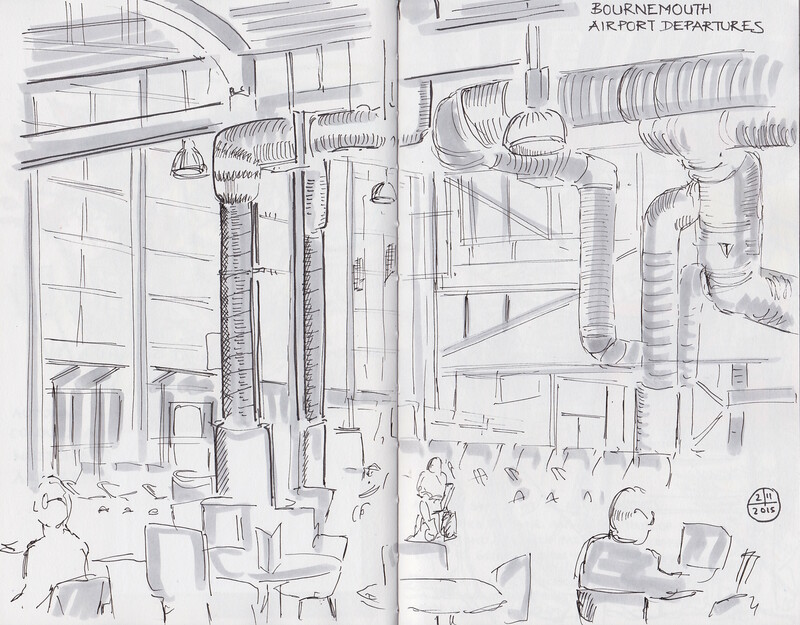 I warmed up with these sketches in the Departure lounge of Bournemouth Airport and on the plane.